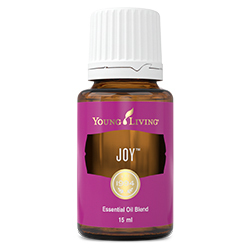 Joy™ is an uplifting blend of pure essential oils that creates magnetic energy and brings happiness to the heart, inspiring romance and togetherness. 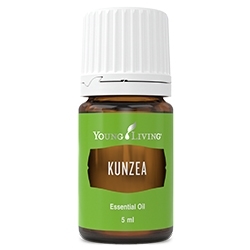 This blend is calming, balancing, uplifting and relaxing. 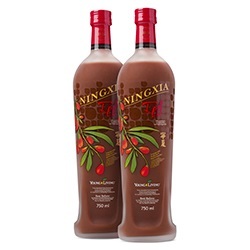 Joy has an alluring and sweet scent, and can promote love, happiness, and confidence. 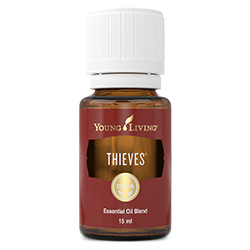 Use Joy to help release emotional blocks.